Things seem to get juicer with every passing day. This time, as per a field report conducted my Sweclockers, the GeForce GTX 660 Ti launch is indeed slated for this August and with a more confirmed time frame of when it’s going to launch for real this time. 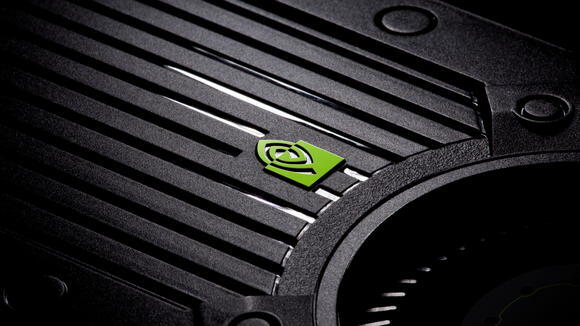 According to Nvidia’s launching strategy with its previous products, the card is slated to launch in the third week of August meaning it can be any date ranging between 13th and 19th August. Probably a good time to upgrade before colleges and universities kick off with their semesters for the end of the year. On the other hand, the GK104 based 1344 CUDA core count, 192 bit and 1.5 GB GDDR5 based graphics card i.e. the GTX 660 Ti will hit retail for an expected price of around $299 including taxes. So better start selling off your GTX 560’s before this comes and creates a bigger turmoil for their value or what’s left it after the launch.